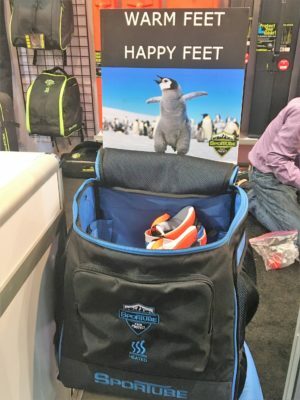 Day 2 of the 2018 Winter Outdoor Retailer show went well. This is the first year of the show in Denver so I spent a lot of time wondering around trying to figure out where everyone was at. 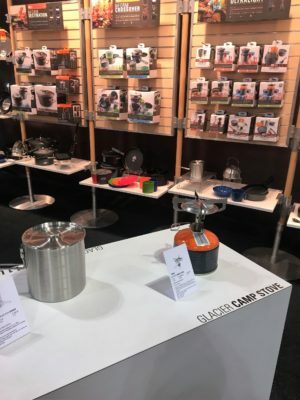 I stopped by GSI Outdoors to see their new stuff. 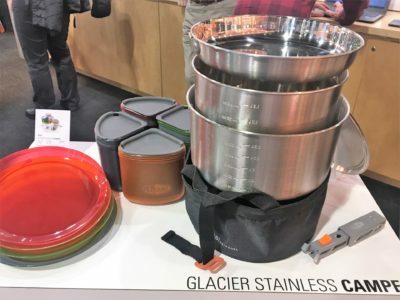 One of their stories is that they introducing the Glacier series of high quality stoves and cookware at a price point that is perfect for the entry level outdoors person. 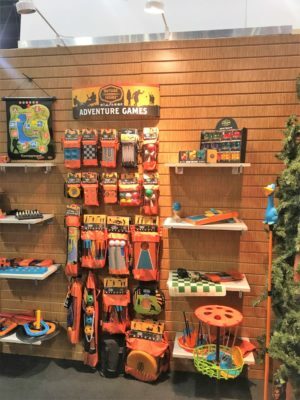 I also stopped by the Outside Inside Gifts booth to see their new lineup of games – including some brain puzzles, a lightweight chess set with a roll up silicon board, a disc golf set, and more. I am always interested in a nice blade. 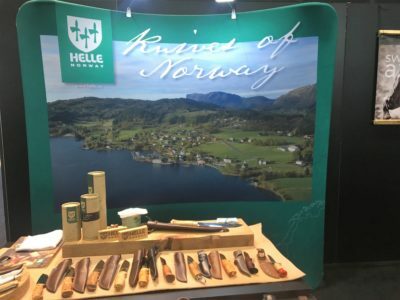 Helle of Norway has some very nice knives with beautiful wood handles and their own proprietary blend of steel for their blades. 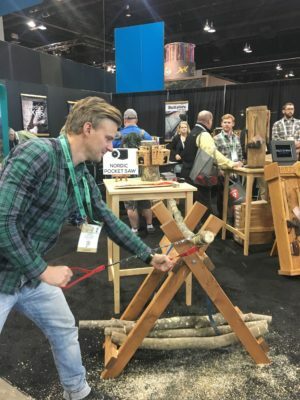 Nordic Pocket Saw was also on hand demonstrating their cool pocket saw. 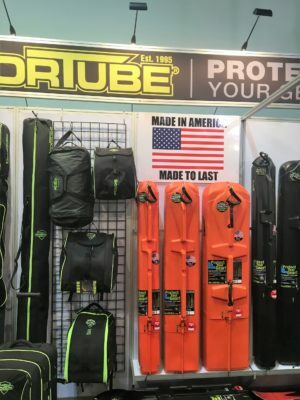 The Sportube booth had their usual lineup of the hard and soft cases for skis and snow board, but what intrigued me the most was their Toaster and Toaster Elite heated ski boot bags. Every night there are various industry parties that serve as a chance to network and provide support to various non-profits. 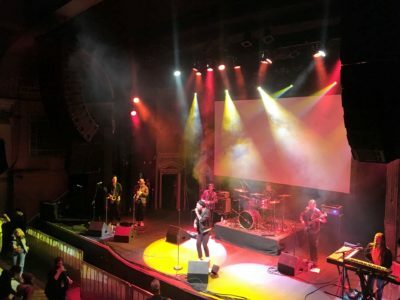 I went to the Big City Mountaineers benefit concern at the Ogden Theater with the funk band The Motet. This concludes my thoughts on day 2 check back for my day 3 update.